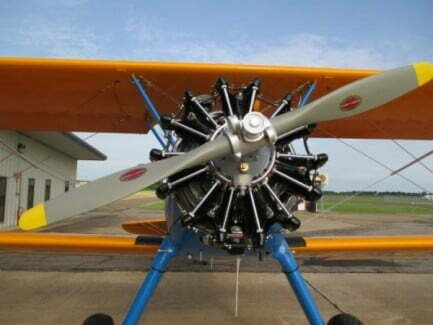 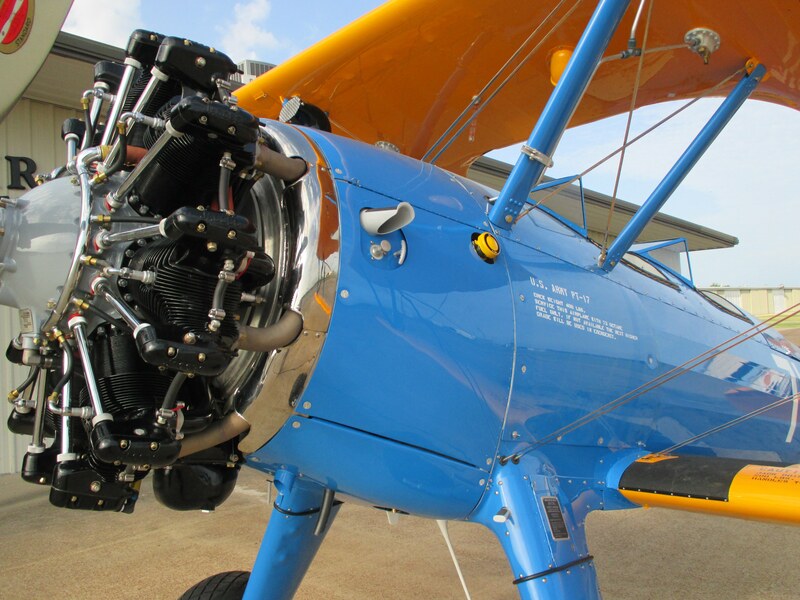 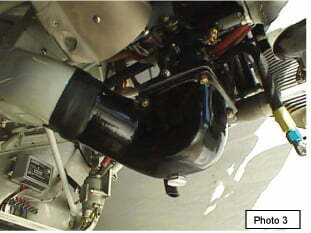 “0” SMOH R755-B2M engine with all the latest Air Repair, Inc. service bulletins including 1400 hr. 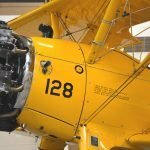 T.B.O. 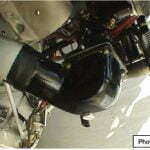 New exhaust system, adapter plate, carburetor air horn, all hoses, all hardware, gauges, prop governor, throttle quadrants, and engine shock mounts. 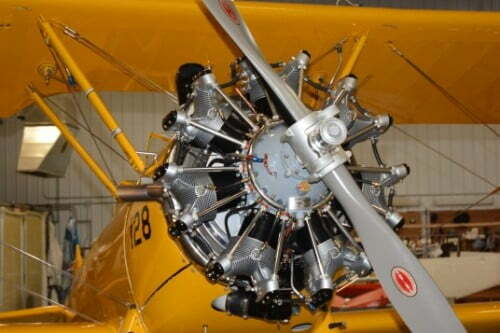 Complete instruction CD, flight manual, ICA, operator’s manual, parts manual, and maintenance manual. 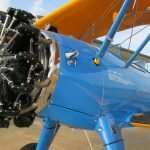 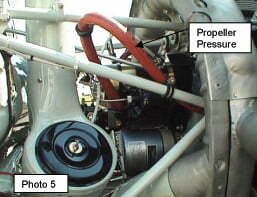 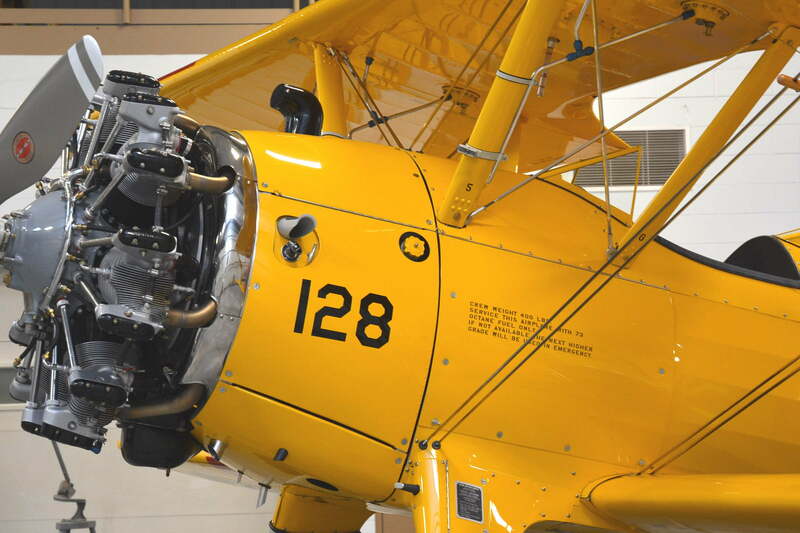 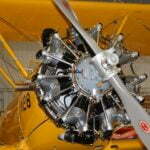 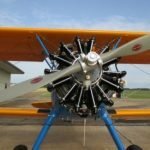 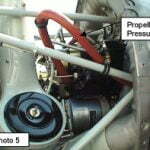 *Exchange – We get engine and all removed parts except the propeller.